“I’ve just discovered a secret weapon for cyclists,” says Average Joe Cyclist, a popular Vancouver based blogger and cycling enthusiast. Wow! 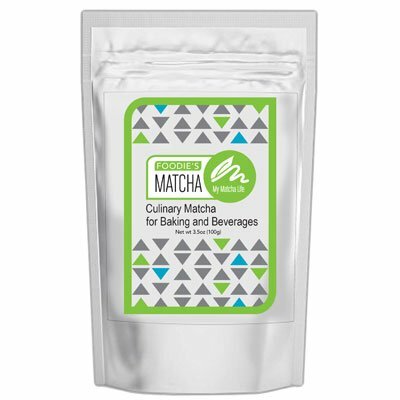 We know matcha tea has terrific health-promoting properties, but even we were pleasantly surprised to read Joe’s recent blog heralding our product. Joe shares blogging duties with his wife Maggie. Together they host a popular portal devoted to everyday cyclists and cycling in and around the BC lower mainland. Check it out here.